If you don’t start somewhere, you’ll never get anywhere. All prices count for HIGH SEASON (Nov 1 – May 1). From Dec 15 to Jan 15, high season prices increase by 25%. 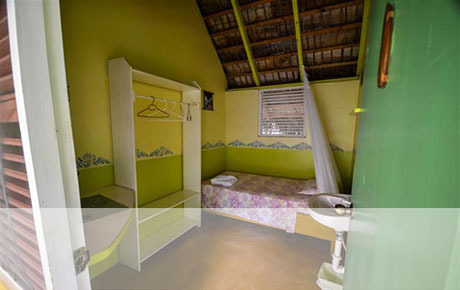 Cabarete Hostel is a very affordable and friendly place that welcomes travellers from all over the world, who are looking for cheap and nice rooms in Cabarete. Whether your visit to Cabarete is for its world-famous watersports, or whether you want to explore the incredible culture, nature and beauty of the Dominican Republic – at Cabarete Hostel we welcome you with open arms. 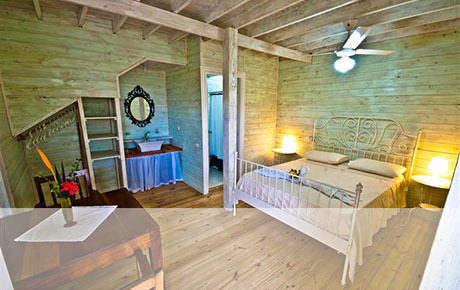 We pride ourselves on being able to offer a beautiful and comfortable place to stay for budget travellers. 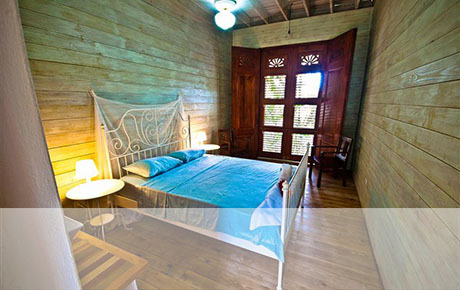 We offer cheap and comfortable rooms to choose from, all of which are high-speed Internet access equipped. We offer a great ‘bang for your buck’. We are located in a quiet residential area of Cabarete, surrounded by swaying coconut palms, lush vegitation and colourful tropical flowers. 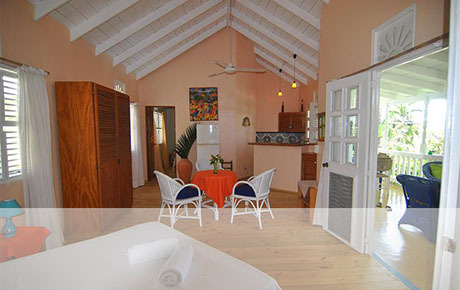 We have a great swimming pool on site as well as an excellent open Caribbean-style restaurant overlooking a beautiful natural lagoon. Although we’re tucked away, we’re just a few minutes walk to the beach, shops, banks, grocery stores and the legendary nightlife of Cabarete. 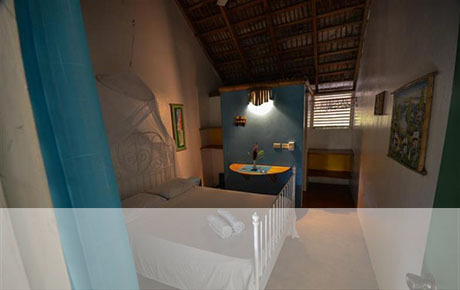 Whether you’re hoping to explore the entire island, to do some surfing or kitesuring in Cabarete, or you just want to kick back and relax on vacation, make Cabarete Hostel your place to stay. 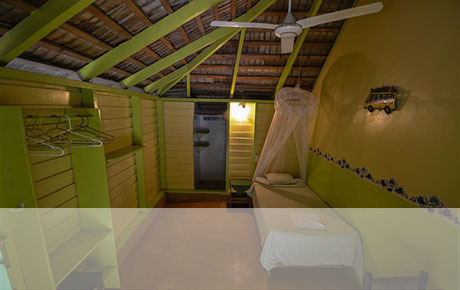 For very little cost we offer you clean and comfortable rooms, excellent food, beautiful surroundings, helpful staff, and an easy-going and down-to-earth Caribbean spirit. You’ll enjoy it here…we hope to seeing you soon!